Change is coming! For me, that signals an opportunity for more learning and growth — I’m excited to see what will come! Same day, similar hours, new clinic! 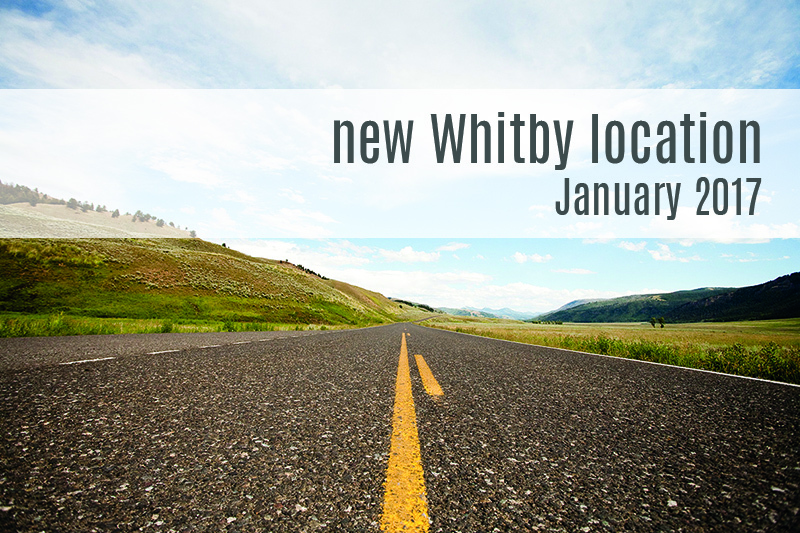 Starting January 1, 2017, I will be relocating my naturopathic practice to join Dr. Kristen Ruttan, DC and her great team of staff and practitioners at First Step Family Chiropractic at 910 Dundas Street West in Whitby (complete location & contact details below). Many thanks to Dr. Dianne, Dr. Leanne, and their vibrant team at the Whitby Chiropractic Wellness Centre for their immense support as my practice in Whitby grew and established itself with their clinic. It looks as though the new year will usher in brand new beginnings with continued emphasis on health and well-being at every level. I am looking forward to building upon already established relationships, as well as new ones to come, in working toward building better health for all of my patients in Whitby and its surrounding areas. I hope you are able to join me on this journey! The clinic entrance is located on the east side of the No Frills/Shopper’s Drug Mart plaza with ample parking easily accessible from McQuay Blvd. Check this box if you would like subscribe to our newsletter!